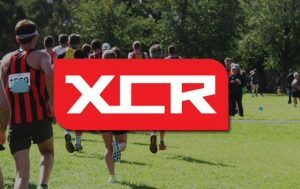 XCR’18 Round 10 – Tan Relays – this Saturday. ‪ It’s Wednesday. Hump Day. 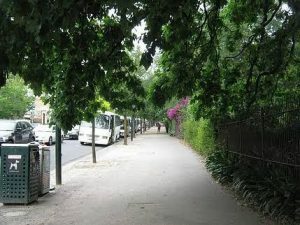 What does hump day remind you of? That’s right, it reminds you of getting over the Anderson Street hill this Saturday morning at XCR’18, during round 10 at the Tan Relays! 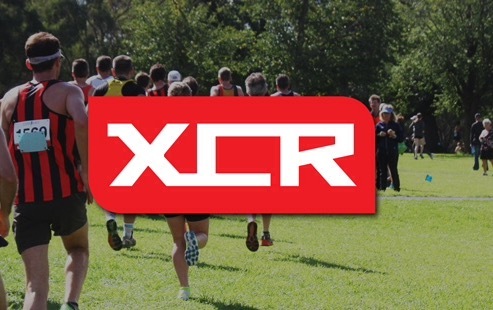 See http://athleticsessendon.org.au/event/xcr18-round-10-tan-relays-saturday-15-sep-2018/ for all the details. PrevPrevious ArticleThe Burke 2018 Stobaus Challenge – Saturday 8th of September.